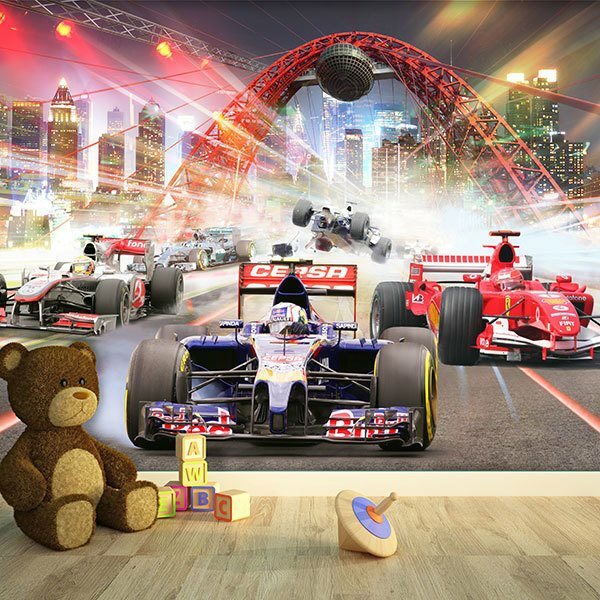 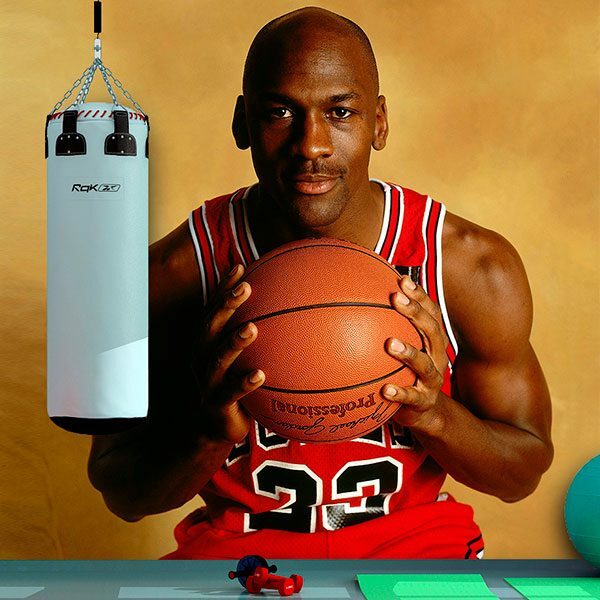 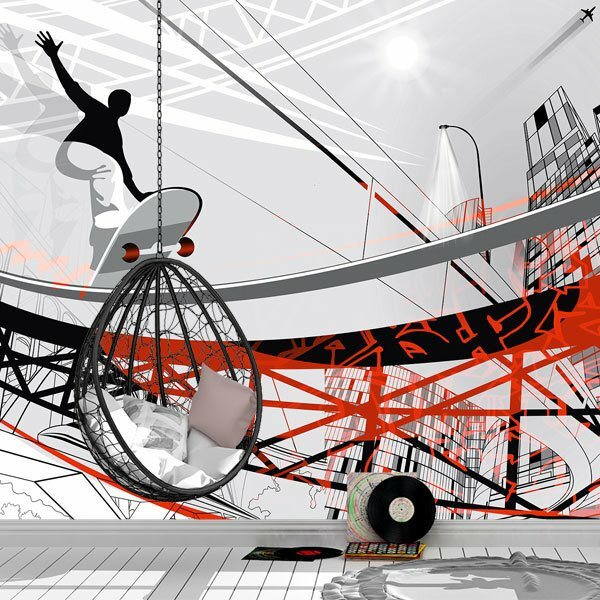 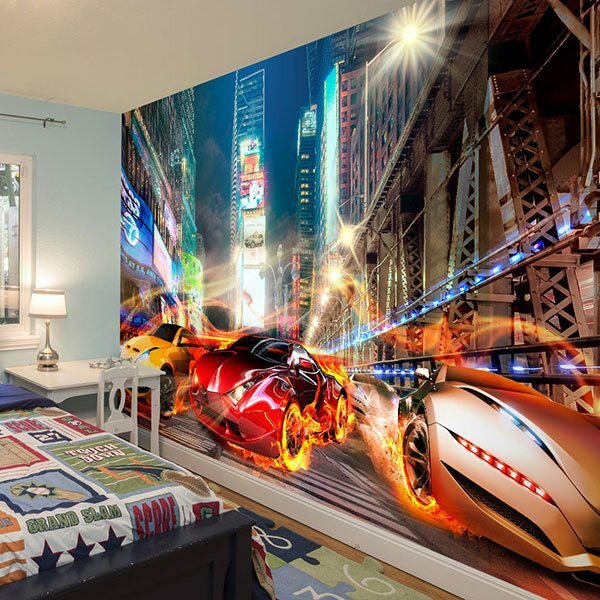 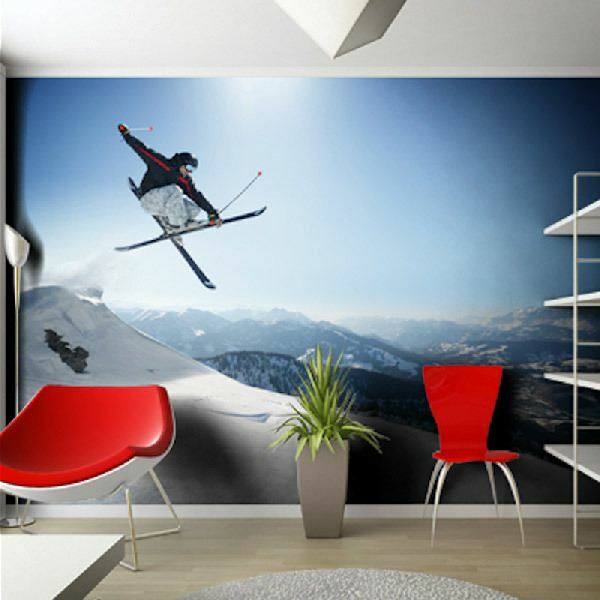 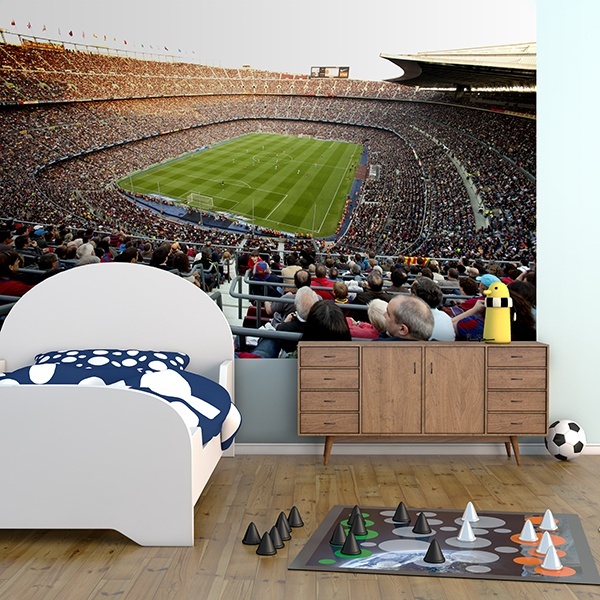 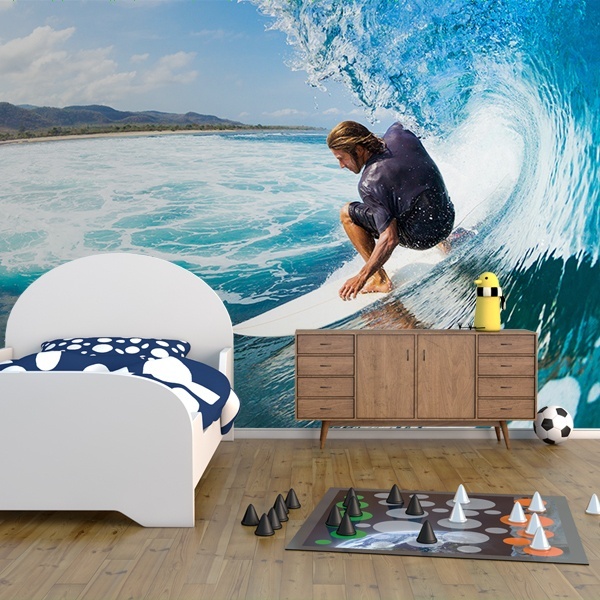 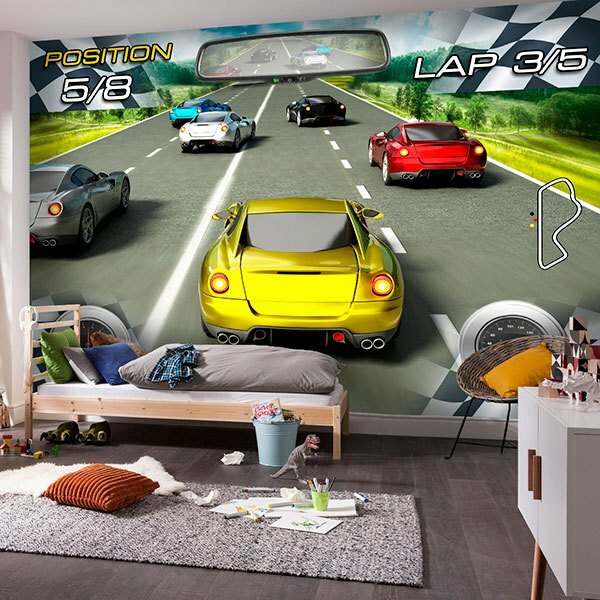 Wall murals of sports themes. 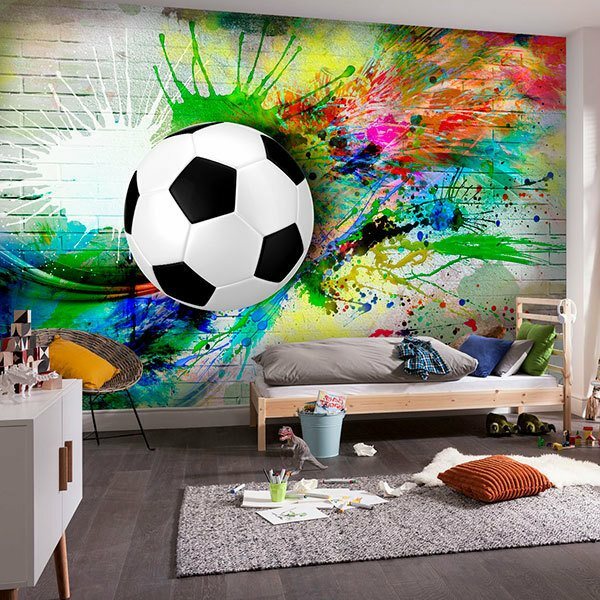 Amazing collection of photographs and illustrations of sports for lovers of sporting competition. 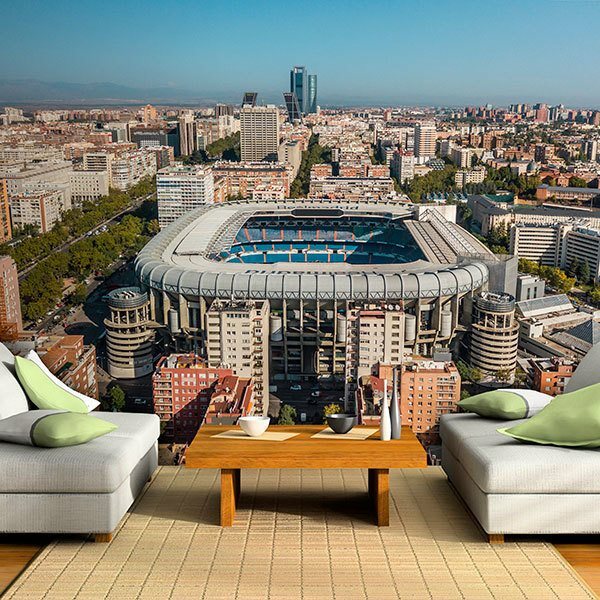 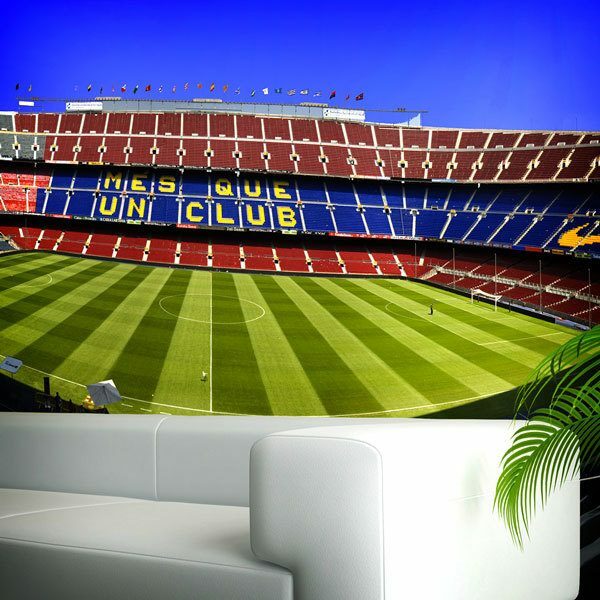 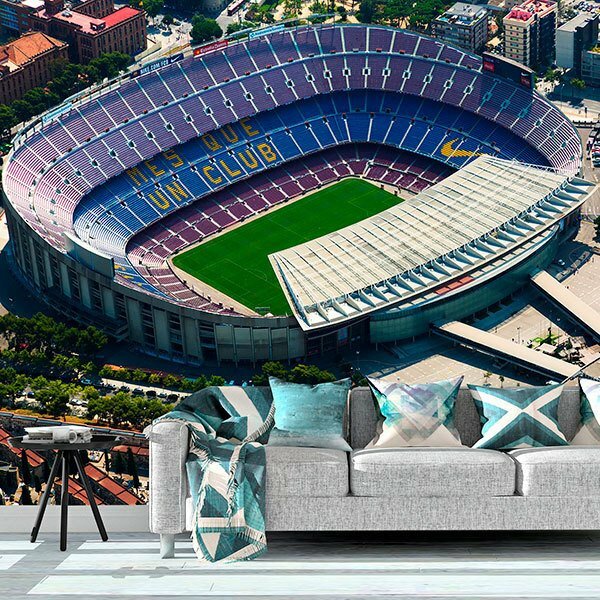 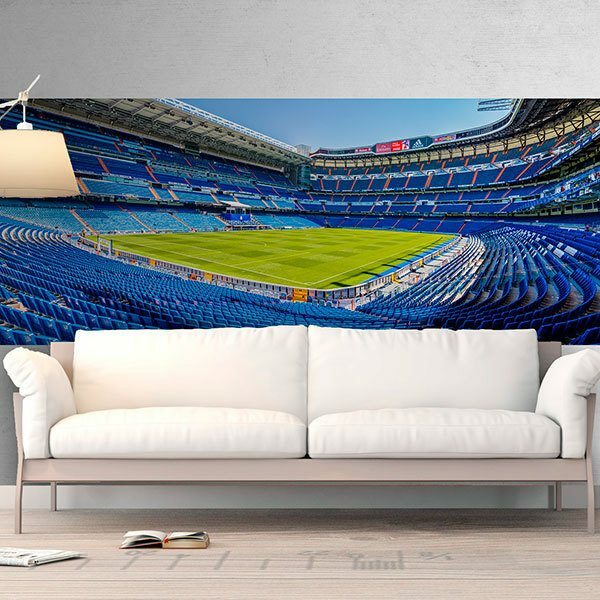 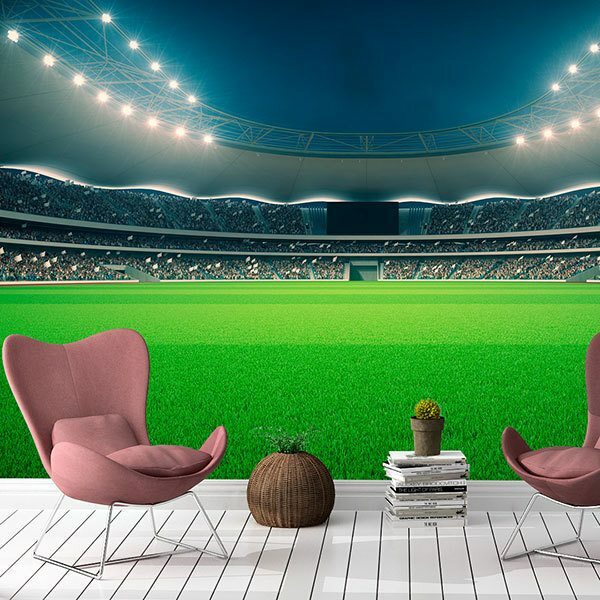 From fantastic images of the football stadiums of Real Madrid and Fútbol Club Barcelona, to spectacular scenes of athletes from the world of surfing, skating or skiing, rugby, car racing or even climbing. 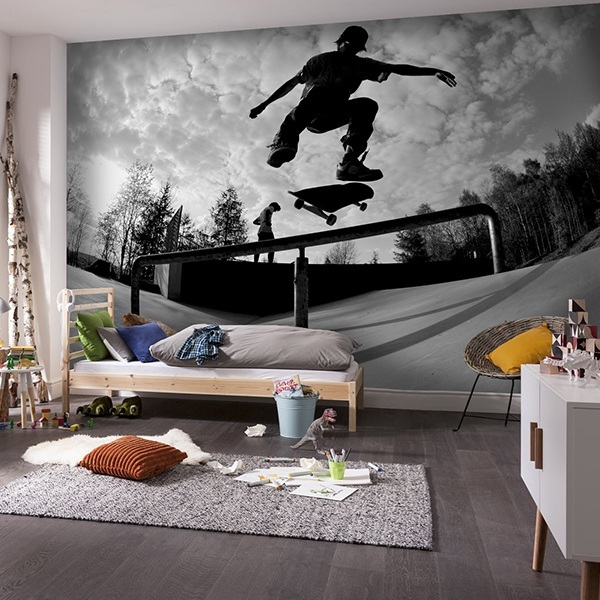 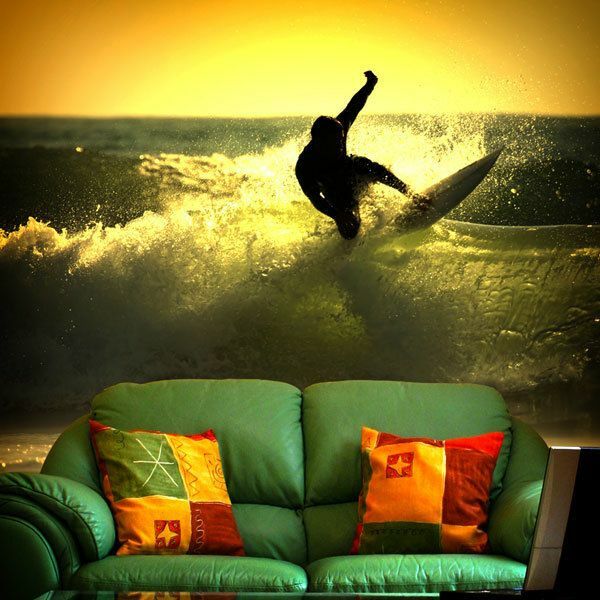 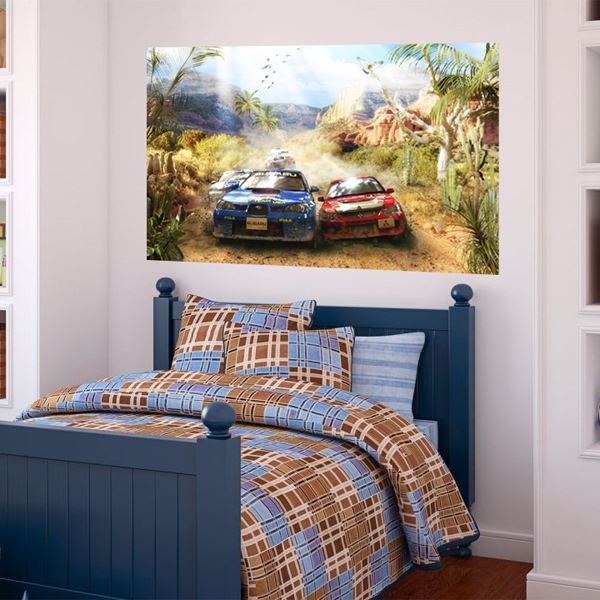 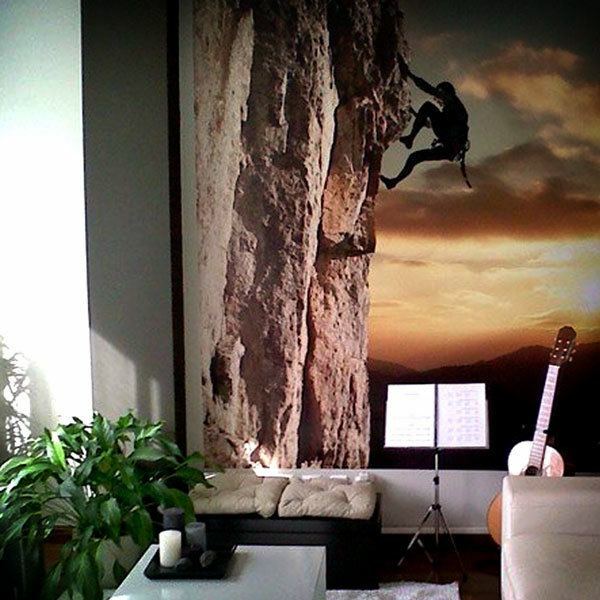 Images to decorate your home with your favorite hobby.